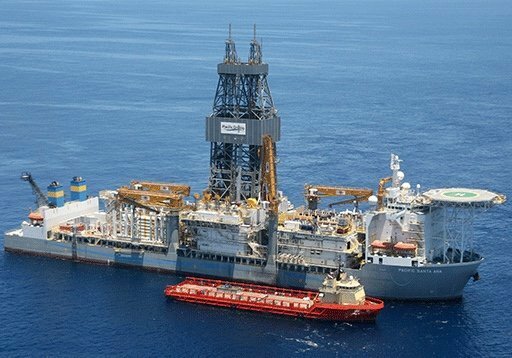 Texas-headquartered offshore driller Pacific Drilling has announced that Christian Beckett has stepped down from his position of CEO. Beckett, who has led the company since April 2008, is leaving to pursue other opportunities and will make himself available to assist the management transition. Paul Reese, currently CFO, has been appointed as CEO to replace Beckett. Reese joined Pacific Drilling in October 2008 and has over 20 years of experience in the oilfield services and E&P space. Cyril Ducau, chairman of the board, commented: “We sincerely appreciate the many invaluable contributions that Chris has made during his nearly 10 year tenure with the Company. The entire Board joins me in expressing our gratitude and appreciation to Chris for his service, and we wish him all the best in his future endeavors.